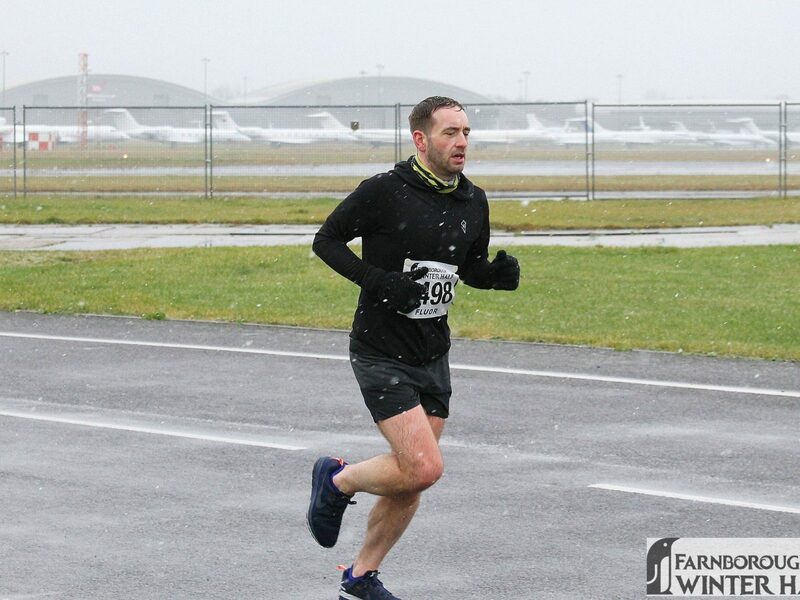 On Sunday 21st January, our Camberley Manager, Chris Gray, joined thousands of runners at the Farnborough Winter Half Marathon. 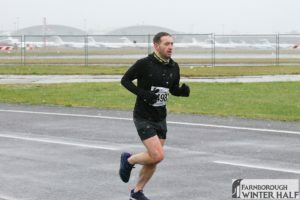 Despite the sleet, snow and freezing conditions that greeted Chris, he still managed to complete the course in an incredible 1 hour 37 minutes, his personal best. Around 2,000 runners and walkers took part in this year’s event and Chris was placed 267th. The race started and finished under the famous Airship hangar in Farnborough Business Park. This was the second half marathon hosted by Farnborough and the event is supported by Rushmoor Borough Council. Vickery & Specialist Property Lawyers WIN the Weybridge Community Regatta, congratulations!